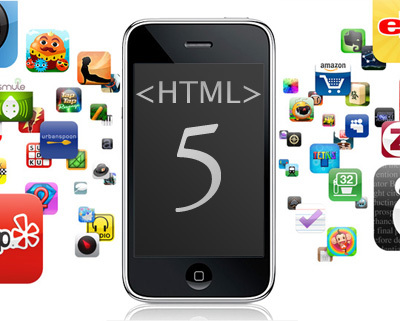 Are You Interested In HTML 5? - Here's a video just for you! Are You Interested In HTML 5? – Here’s a video just for you! So you’re interested in the latest in HTML code called HTML 5, but you haven’t yet had the time to read about it? No worries my bretheren, because Google has put out an educational video just for you on the Google Code Blog. You can read all about HTML5 here on Wikipedia.